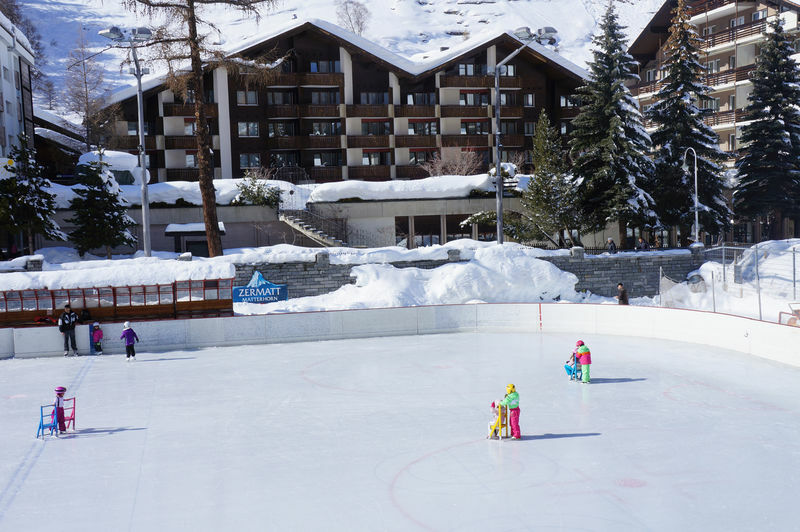 The sports facilities promise a variety of attractions both in summer and winter. 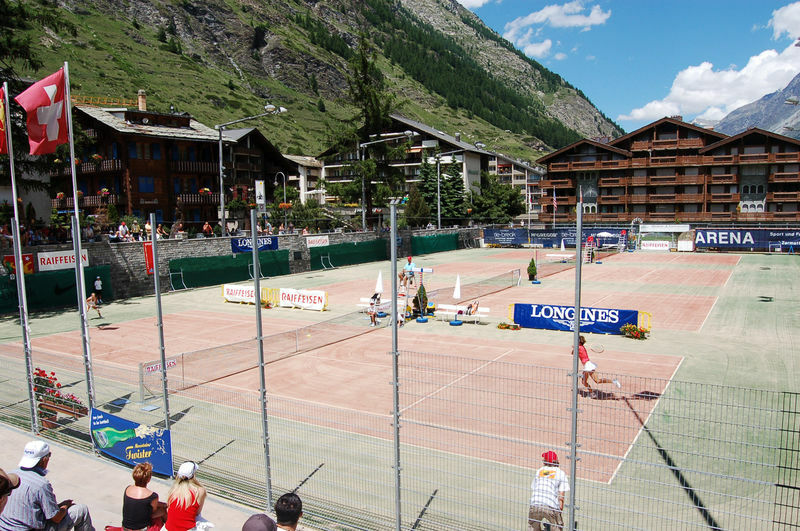 Tennis enthusiasts enjoy games on the four artificial-grass courts as an alternative to summer outdoor activities in Zermatt’s mountains. 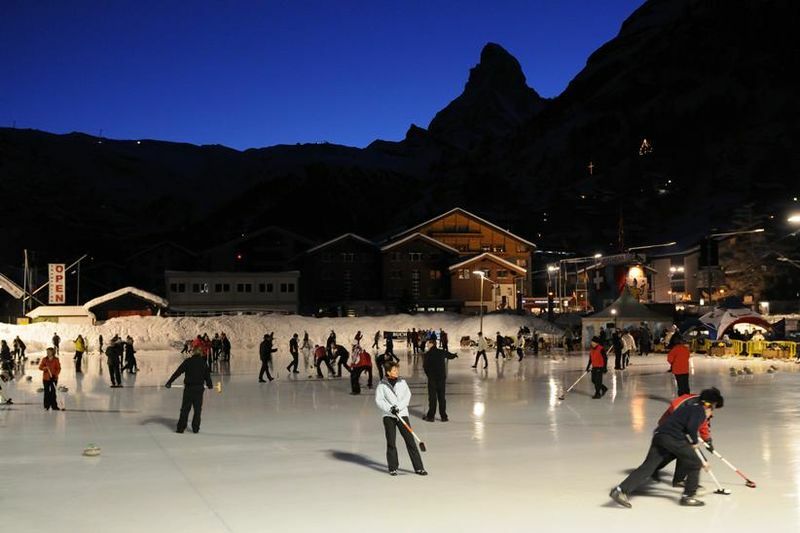 In winter, beginners and experts alike play curling matches and games of Bavarian curling on the ice rinks.